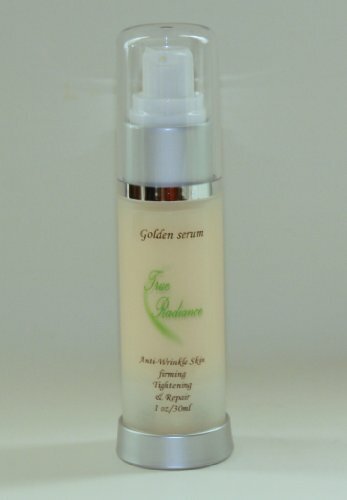 Golden Serum: This Serum is the best of the products for skin tightening, firming, and sagging prevention. The ingredients include Apt (red marine algae), Pepha-tight, DMAE, and Hyaluronic acid, which are mainly the product’s firming ingredients. This formula can be used for most skin types, but results vary from skin to skin. Argireline is a proven alternative to Botox® injections and offers an alternative to doctor visits, hassles, and other expenses. When using Argireline with Botox® injections, it has been proven to extend the length of the injection by almost 50%. This serum will make your skin tighter, smoother and much more radiant, in a very short time. You will not find a higher percentage of ingredients in most products. Most carry a small trace amount of active ingredients, but TRUE RADIANCE instills high percents for tremendous results!! 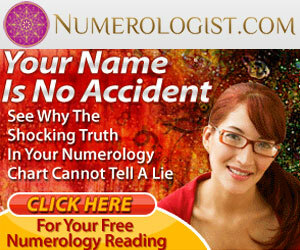 Free sample with each package shipped and you may choose if available.